Lincoln loves my phone. Loves it. His primary opportunity to play games is the early morning when Addie is still asleep on top of me and I need him to not jump on her and/or wake her up. In spite of how little we actually play apps, we have accumulated quite a collection of them! Some are more popular than others. Some are more educational than others. I do strive for every app to be educational in some way. So without further ado, here are our favorite nine free (and cheap) apps for toddlers and early preschoolers! 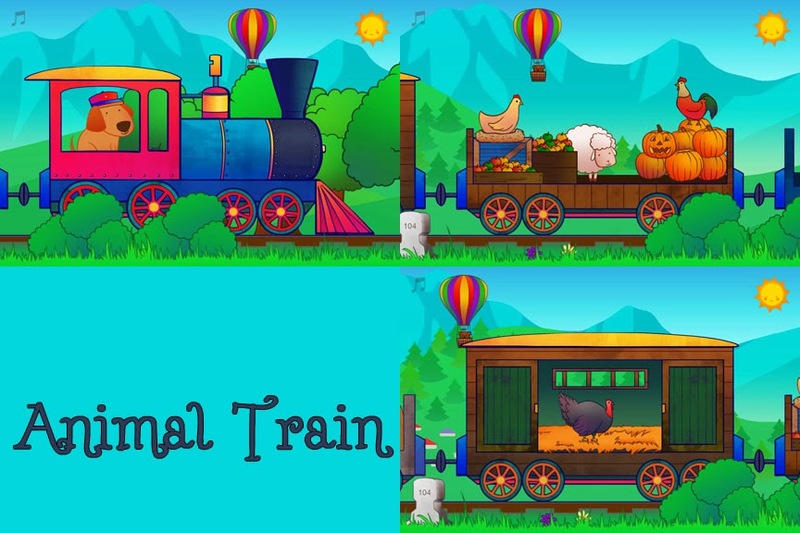 -Animal Train for Toddlers - Yomio. The full version of this app is $2.99 and it's one that I am glad we purchased. This is just a fun little train featuring interactive animals on each screen. I like the background music - it's not annoying - and we have fun identifying each animal and the sounds they make. 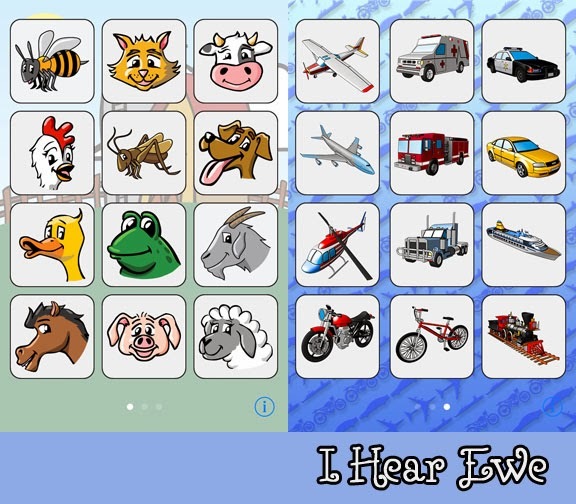 -I Hear Ewe - Animal Sounds for Toddlers - Claireware Software. This freebie was the first game Lincoln really enjoyed. It's very simple, but it's great for a little one just learning to use a touch screen. Lincoln naturally skipped right over the animals once he figured out there was a vehicle section. -Kids Trains & Transportation - Puzzle for Toddlers - Pixel Envision. 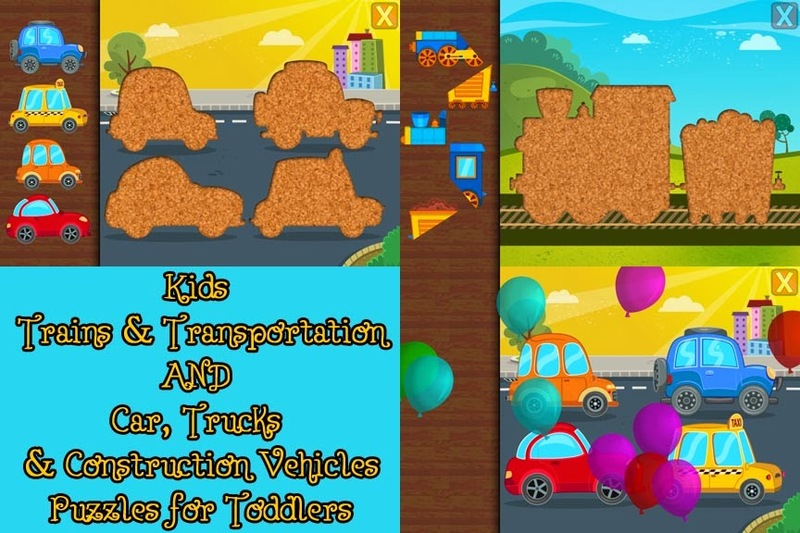 -Kids Car, Trucks & Construction Vehicles - Puzzles for Toddlers - Pixel Envision. Both of these apps feature vehicle puzzles in varying styles, with balloons to pop after each level is complete. This is one of our most popular apps - Lincoln plays it over and over again. We have the free version of one and the full version of the other. The free version comes with a nice selection of puzzles! 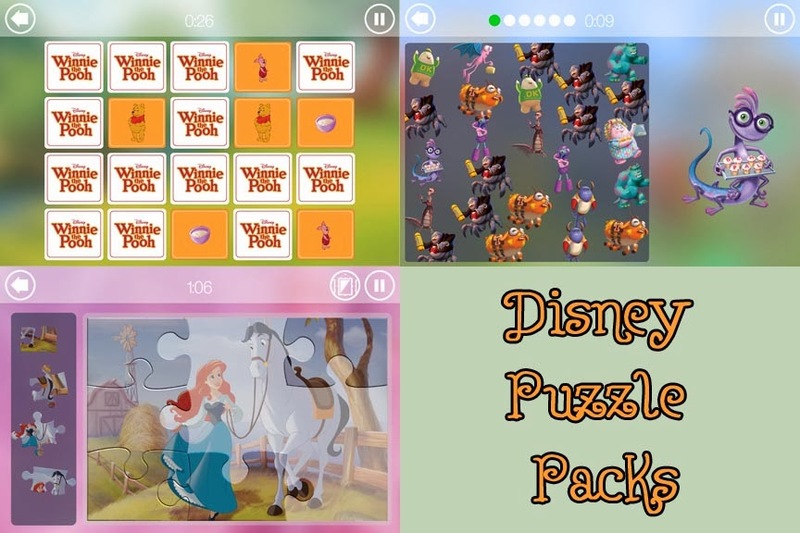 -Disney Puzzle Packs - Disney. There are a variety of puzzle styles and multiple Disney character options in this collection of puzzles. Lincoln especially loves the matching games. The free version includes one puzzle for each character. The full upgrade is $9.99. You can read my full review for more details. 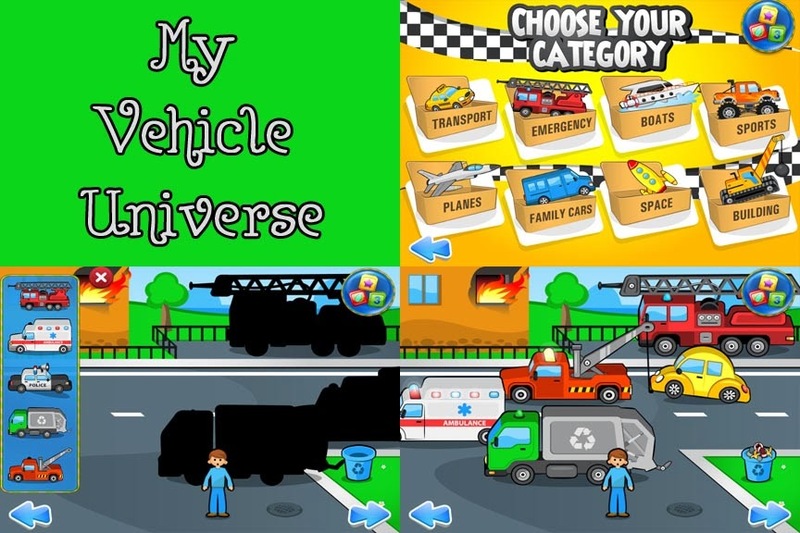 -My Vehicle Universe - An Interactive Educational Game - Kids Games Club by TabTale. We had the free version of this app for a long time - it comes with a four of the sections of vehicles. Lincoln really enjoys it, so we upgraded to the full version. There are multiple activities included, but his favorite is matching the cars in the moving puzzle. -My Little Town: Toddler's Seek & Find (In The Morning). An interactive activity book (2+). - wonderkind. -My Zoo Animals: Toddler's Seek & Find - An interactive activity book. - wonderkind. Some of my very favorite apps are developed by wonderkind. We have the full version of Tiny Firefighters and it keeps Lincoln entertained for quite awhile. These are unique apps that allow a child to interact with the imaginary world that is presented. You just tap the screen and a world of possibilities is opened as each character (and most of the buildings/backgrounds) moves around or speaks. I love the consistent design between all of the apps and want to add more of these to our collection! 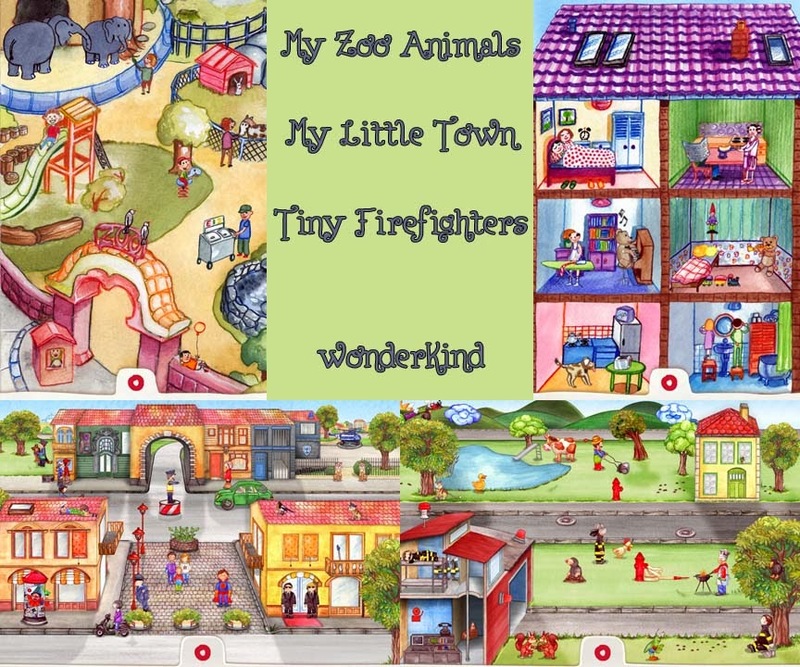 We just have the free versions of My Zoo Animals and My Little Town. The freebies each feature one of three possible interaction scenes. Now it's your turn! 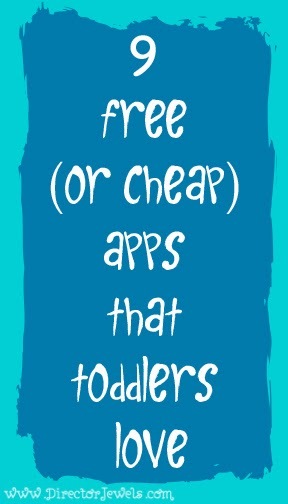 Link up a post below featuring your favorite free (or cheap) toddler apps. We're always looking for new favorites.